Without someone to design strategies for resource conservation, there would be a lot more waste in our world. Chief sustainability officers play a critical role in setting and meeting goals to reduce such waste. Like many executive officers, chief sustainability officers supervise workers and projects. These leaders have a special focus on using technical expertise to balance environmental responsibility with stakeholder interests. 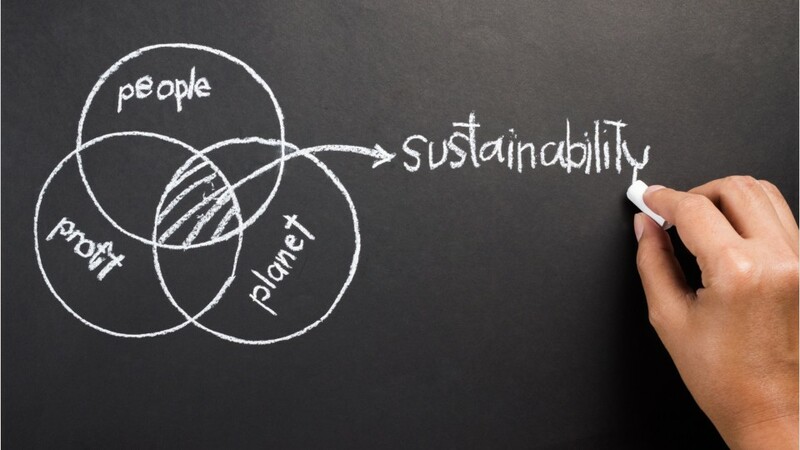 Chief sustainability officers must consider many factors in their planning efforts, including recycling, pollution reduction, energy usage, waste elimination, transportation, sustainability education, and building design. To meet goals and governmental regulations, they must also measure the success of their initiatives, and communicate the results for reports and presentations. Most positions require graduate school, although some may be obtained with a bachelor’s degree. Knowledge of business and management, as well as sustainability practices, is needed. Certifications in environmental management and sustainability are a plus. Since the chief sustainability officer is often the point-person for large, dynamic, and time-sensitive projects, they tend to work 40 hours per week, or more. These professionals work tirelessly to merge business practicality and long-term sustainability for a brighter, cleaner world. See more details at O*NET OnLine about chief sustainability officers. Chief Sustainability Officers by U.S. Department of Labor, Employment and Training Administration is licensed under a Creative Commons Attribution 4.0 International License.